Ideal for exteriors, patios and terraces. Transmits a modern and functional effect. The difference. A perfect finish, highly combinable colors, very easy to maintain. We highlight. 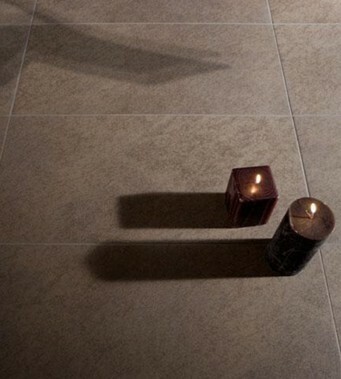 Rosa Gres has been able to unite two polar concepts in one product: anti-slip + easy maintenance.